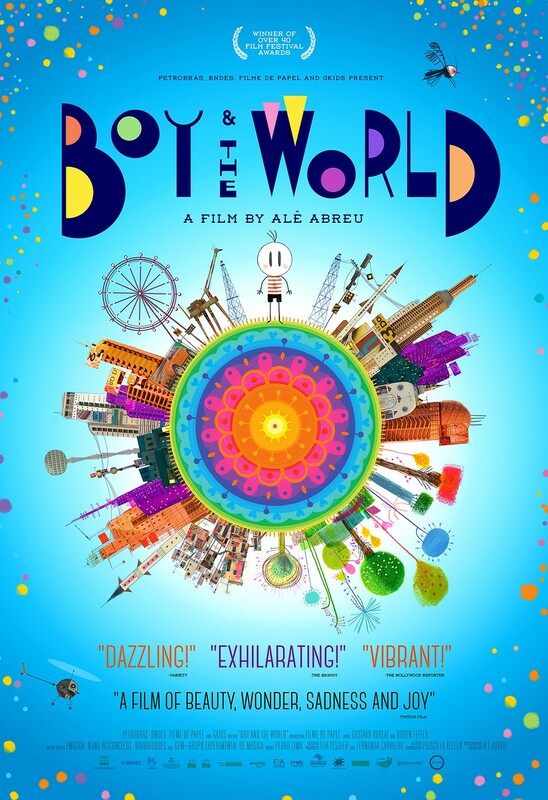 Boy and the World is an Oscar nominee for Best Animated Feature from Brazil. Cuca’s cozy rural life is shattered when his father leaves for the city, prompting him to embark on a quest to reunite his family. The young boy’s journey unfolds like a tapestry, the animation taking on greater complexity as his small world expands. Entering civilization, industrial landscapes are inhabited by animal-machines, with barrios of decoupage streets and shop windows, and flashing neon advertisements that illuminate the night. The story depicts a clash between village and city, hand crafted and mechanized, rich and poor – and throughout the tumult, the heart and soul of the people beats on as a song. 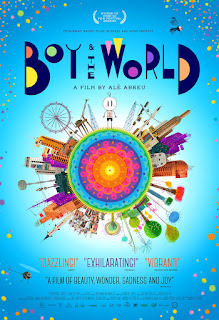 The film’s music is on equal footing with the stunning visuals, a soundscape of pan-flute, samba, and Brazilian hip-hop mixing with the whirling carnival colors and exploding fireworks. Click to see the trailer. Show starts at 7 PM at the Strand. Many halls are created to provide a catering service to specific cultural needs. And it gets very difficult to have a party at a hotel because the catering staff could not cook the traditional meals required by the client. But these Chicago venues specialize in specific cultural needs.